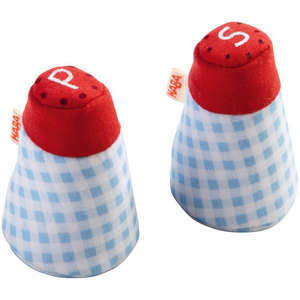 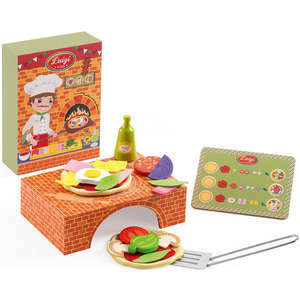 Mini chefs can cook some scrumptious soup with this fun saucepan and play food set from Haba. 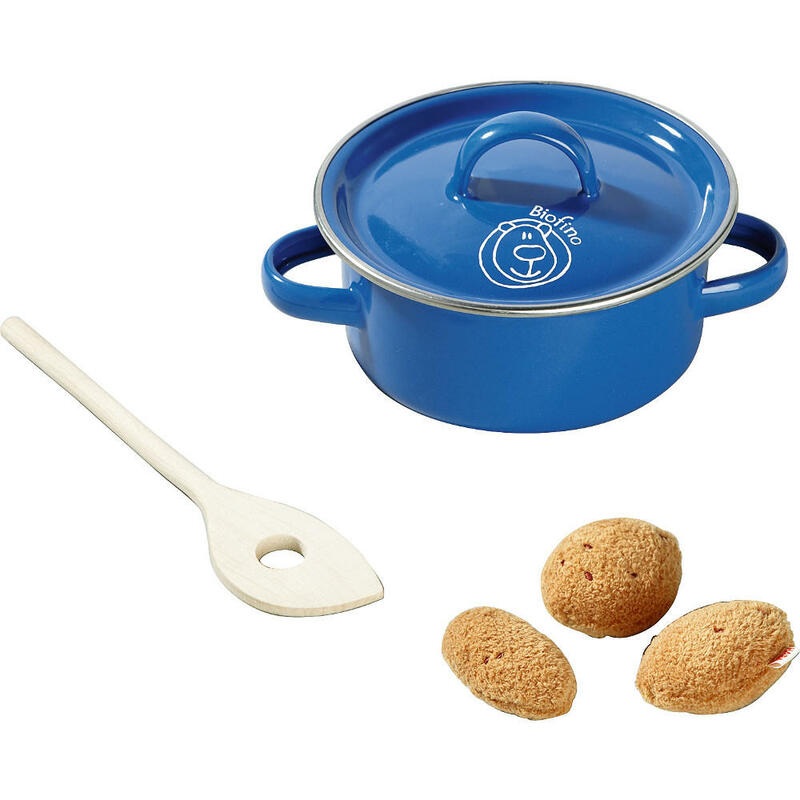 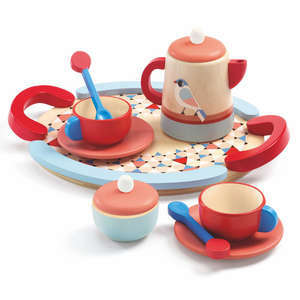 This charming set contains a metal toy saucepan and lid, a wooden spoon and three fabric potatoes. 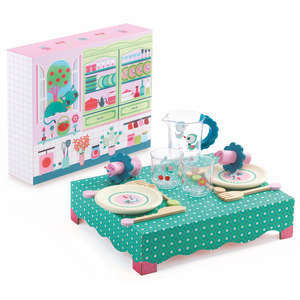 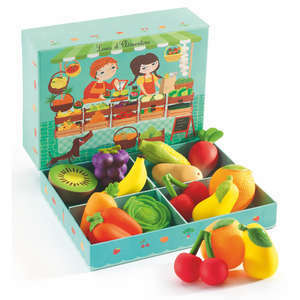 Kitchen role play is great for young children who love to mimic their parent's daily activities. 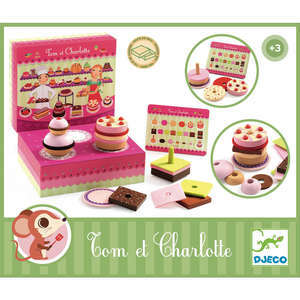 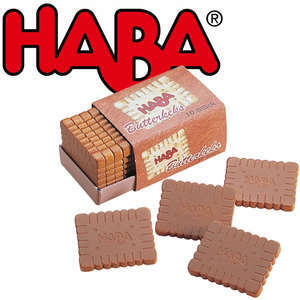 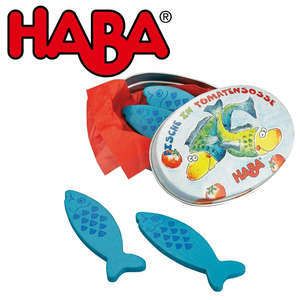 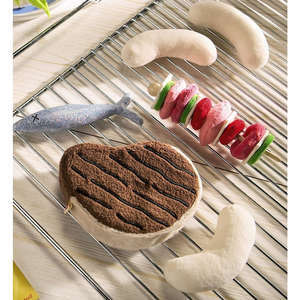 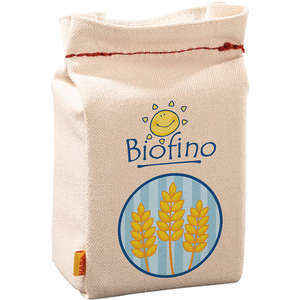 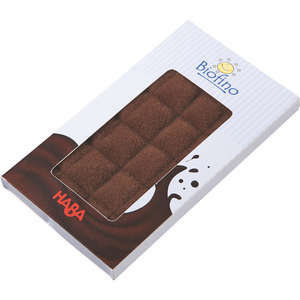 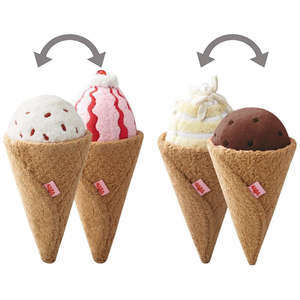 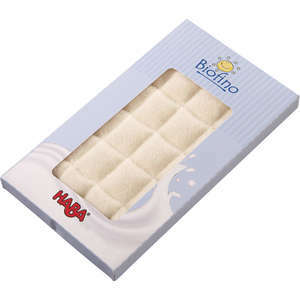 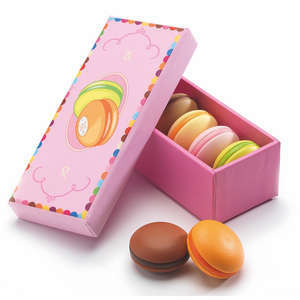 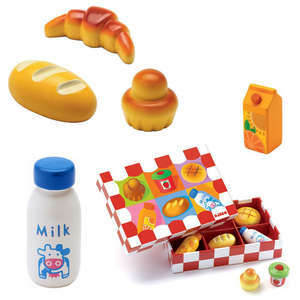 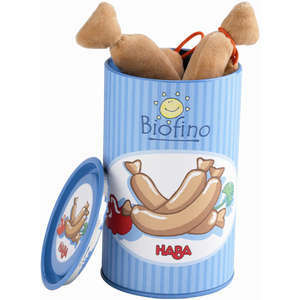 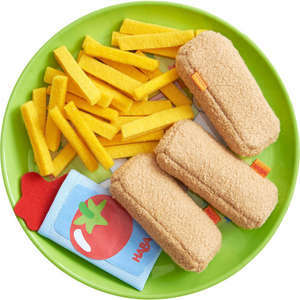 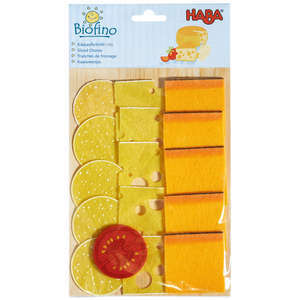 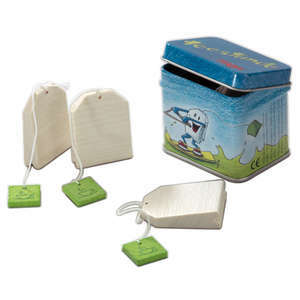 Add to the set with a variety of Haba biofino play food. 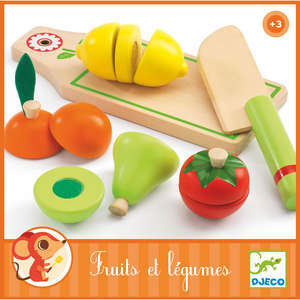 Caution: Potatoes look good enough to eat, but this product is a toy and is not edible!